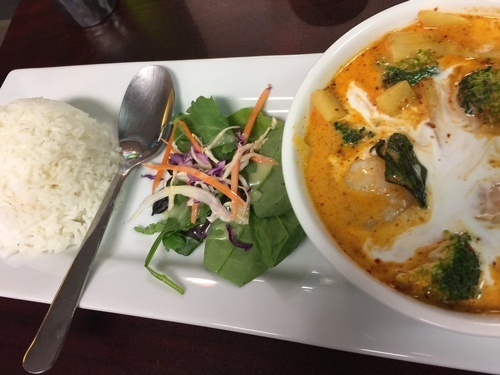 We are a small family owned and operated restaurant with big hearts. 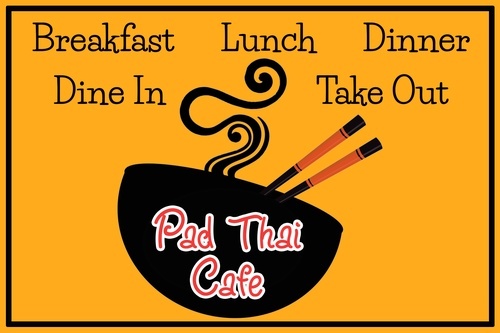 We share a genuine passion for Traditional Thai style street food cooking for those of you who appreciate authentic, healthy and comforting Thai cuisine. 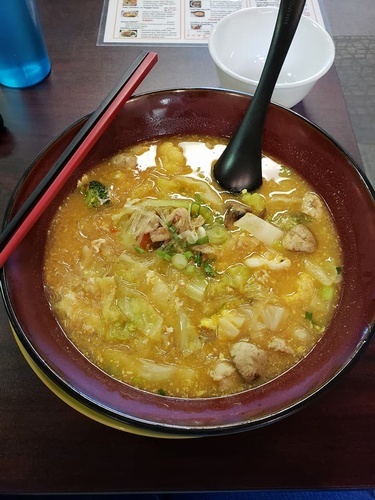 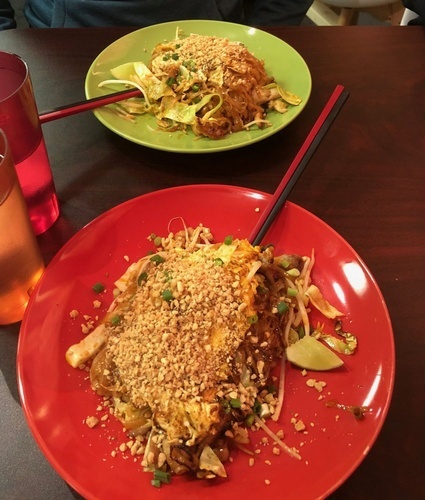 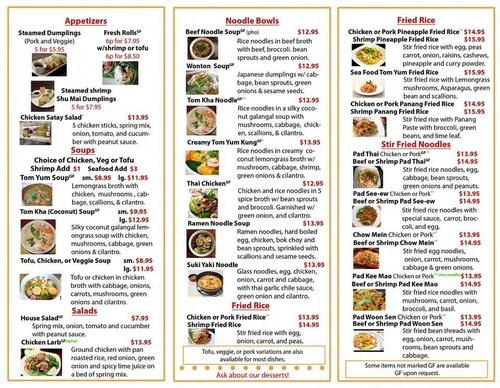 Our extensive menu contains traditional Thai favorites and contemporary alternatives that include unique vegetarian, Gluten-free and fusion recipes. 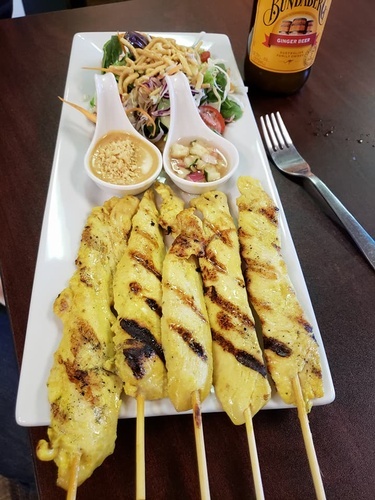 Our Thai chefs will prepare a unique Thai food flavor for you while our commitment to quality is evident in the intricate flavors and delicate blend of Thai spices and herbs in every bite. 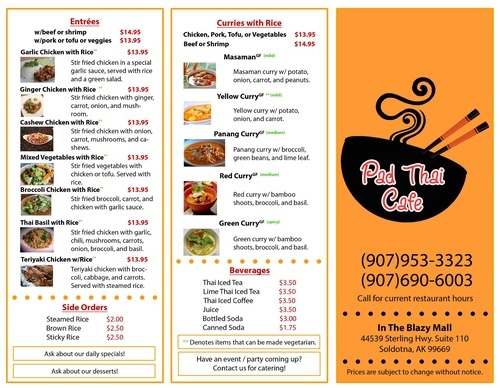 Located in the Blazy Mall on the Sterling Hwy, across from Wells Fargo Bank.